Alejandro Moreno and Ross Dyer run the rule over the latest transfer rumours, including whether Jose Mourinho is set for a return to Real Madrid. The transfer window for Europe's biggest clubs is closed, but click here for all the deals, and keep track of who has joined the big boys. Transfer Talk will continue to scour the world's media and set correspondents loose to see what's on the agenda for the summer. 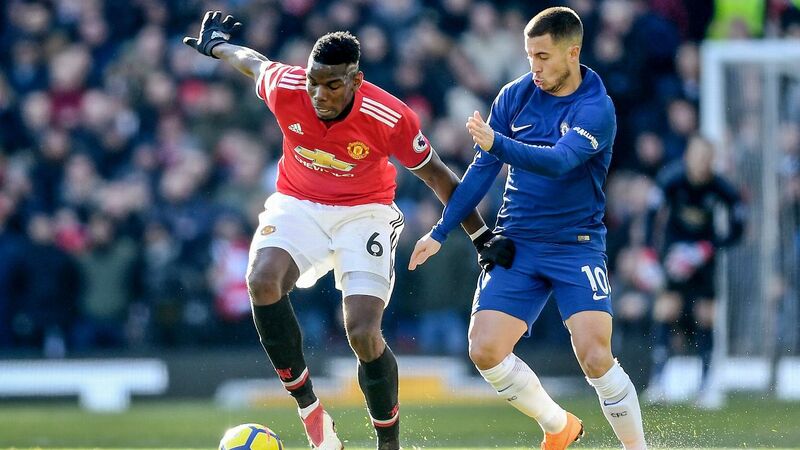 TOP STORY: Man United to turn to Dybala if Lukaku leaves? Could Paulo Dybala be on his way to Manchester United? He certainly could if Romelu Lukaku exits this summer. That's according to The Sun, which reports that United are lining up a bid for the Argentinian who emerged as one of European football's hottest targets in recent seasons. 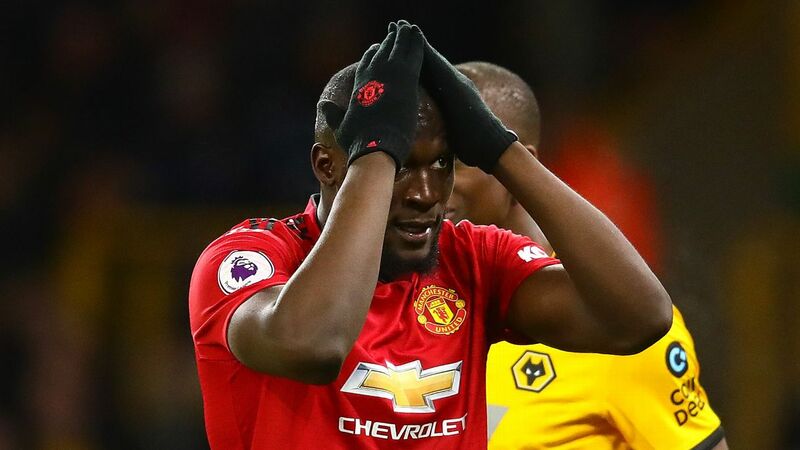 Lukaku has struggled to establish himself at Old Trafford since arriving from Everton, and the 25-year-old Dybala has been singled out by manager Ole Gunnar Solskjaer as a player who can help United close the gap on the likes of Manchester City and Liverpool at the top of the Premier League. But will Juventus sell Dybala? Flash £120 million and that might be enough, says The Sun. 23.00 GMT: That will do it for tonight's edition of Transfer Talk LIVE. We hope you enjoyed following along with us and remind you to check back in a few hours for the latest rumours and rumblings from around the world of football. Goodnight all! 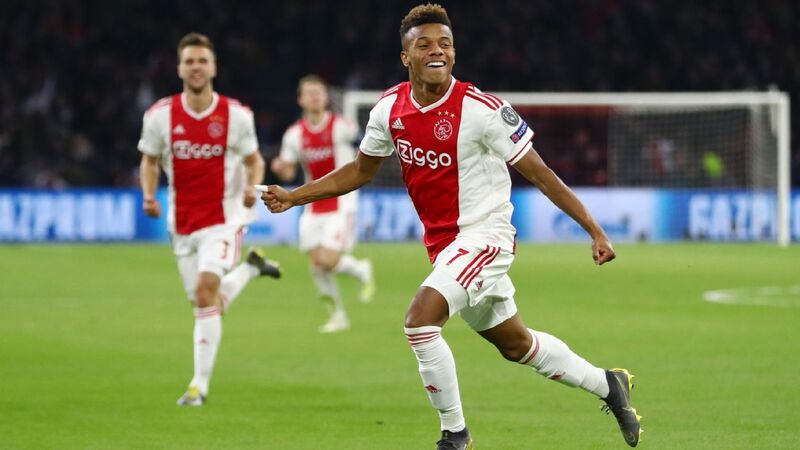 21.41 GMT: Ajax's brilliant upset of Real Madrid is not all good news for the Dutch club says former player and manager Frank de Boer. "It's going to be very difficult to keep it," the new Atlanta United manager De Boer said on Wednesday's Sports Breakfast. "I think everybody lifted his price tag up by about €10 million or more." Frenkie de Jong has already agreed to join Barcelona in the summer and Matthijs de Ligt is rumoured with a big-money move in the summer. How many stars in all will Ajax lose this summer? 21.00 GMT: Ahmed Hegazi to Real Madrid? Yes, you read that correctly. With all the problems currently hindering Real Madrid though, the 28-year-old West Brom player would hardly be viewed as the solution. Turkish giants Fenerbahce on the other hand make sense, as Hegazi would earn a hefty pay rise as a replacement for the out-of-contract Martin Skrtel and have a chance at European football. Hegazi has played in 30 league games this season for the Baggies and previously drew interest from some bigger Premier League clubs after an impressive debut season with West Brom in 2017-18. 20.15 GMT: One more MLS line while we are at it. Football.london understands that Arsenal and Sporting Kansas City are engaged in talks over a permanent move for oft-injured youngster Gedion Zelalem. 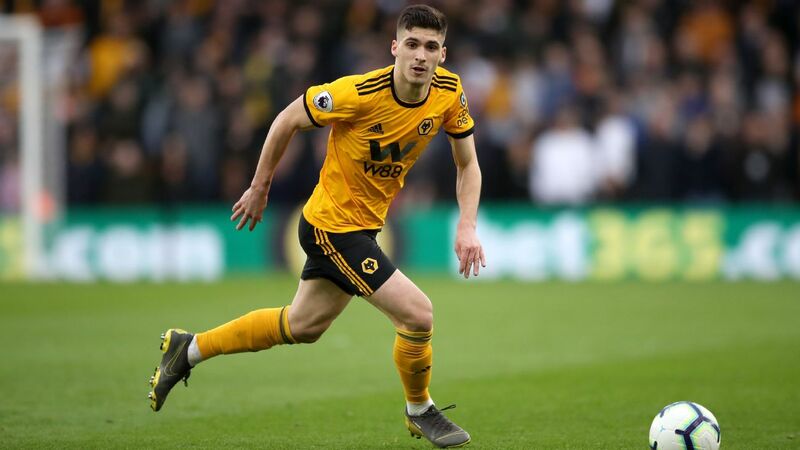 The Berlin-born, United States Under-23 international has had rotten luck with injuries over the past few seasons and recently returned to training at the Emirates. Still just 22, Zelalem could use a fresh start and playing in the U.S. would likely offer him regular playing time and an opportunity to impress new U.S. manager Gregg Berhalter from up close. Zelalem, who has mae four first-team appearances in his Arsenal career to this point, lived in the United States between the ages of nine and 16 and is best known for his ability and quality on the ball. According to France Football, the Galaxy are also chasing France World Cup winner and Marseille centre-back Adil Rami. The 33-year-old centre-back, who recently retired from international football following France's World Cup triumph, has made 13 Ligue 1 appearances this season for Marseille but has not played in a league game since the end of December. Rami has played for Frejus, Lille, Valencia, AC Milan, Sevilla and Marseille during his club career and notably has been dating Canadian actress Pamela Anderson since 2017. The Galaxy's interest should com as no surprise as the club have been actively seeking to add an experienced central defender to help fix a defence that ranked sixth-worst in MLS last season, conceding 64 goals in 34 games. If Rami were to make the move to MLS he would become just the 12th World Cup winner to play in the league, joining an exclusive class that includes Thierry Henry, Andrea Pirlo, Bastian Schweinsteiger and David Villa among others. 19.00 GMT: Another United States international set to return to MLS? That seems to be the case, as Tijuana midfielder Joe Corona is reportedly close to agreeing to join the LA Galaxy. The LA-born, Mexican-American has played his entire career to this point in Mexico with Tijuana, albeit with loan spells to Veracruz, Sinaloa and Club America mixed in. The 28-year-old Corona has scored three times in 23 appearances for the USMNT and has won two Gold Cups while with the Stars and Stripes. 18.30 GMT: Bundesliga side RB Leipzig are interested in signing Chelsea forward Tammy Abraham, according to The Sun. Abraham, 21, has scored 21 times while on loan at Aston Villa this season, and was reportedly close to a £20m move to Wolves in January. 17.47 GMT: In an astonishing turn of events, El Chiringuito TV are reporting that Real Madrid have asked Zinedine Zidane to replace under-pressure Santiago Solari -- but the Frenchman has said he wants to wait until June. Zidane left the club in the summer after two-and-a-half seasons at the helm in which he won the Champions League in three consecutive years. His exit has been cited as one of the prime reasons for Real Madrid's downturn in fortunes this campaign. 16.58 GMT: More on Fiorentina winger Federico Chiesa, who is already a target for some of Europe's biggest clubs, who has outlined his big ambitions for the future by suggesting he wants to be like Cristiano Ronaldo. "He [Ronaldo] doesn't have [Lionel] Messi's talent," Chiesa said in magazine Undici. "But he has the same amount of Ballon D'Or awards. "A true example for any professional of how to get to the top and stay there; you need to be aware of every minor detail." 16.07 GMT: Inter Milan have announced on their Twitter feed that the club's CEO, Giuseppe Marotta held a cordial meeting with Mauro Icardi and his wife and agent Wanda Narri to solve the ongoing dispute between player and club. Icardi has been isolated at Inter having been stripped of the captaincy. 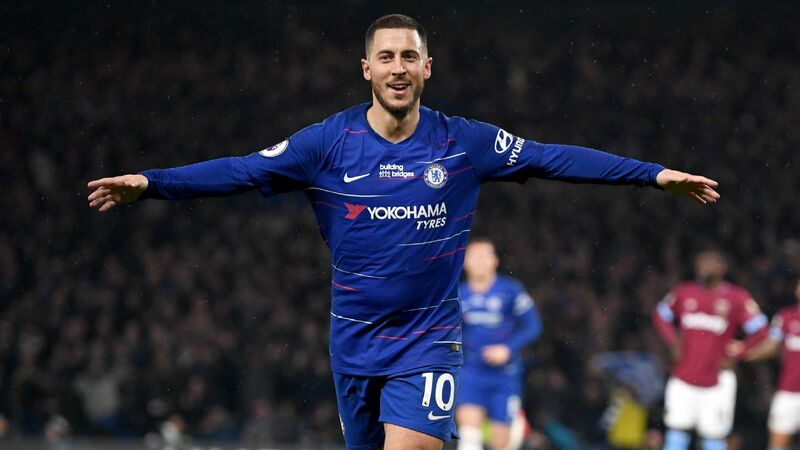 He has also been suggested as a possible transfer target for several clubs around Europe including Real Madrid and Man United. 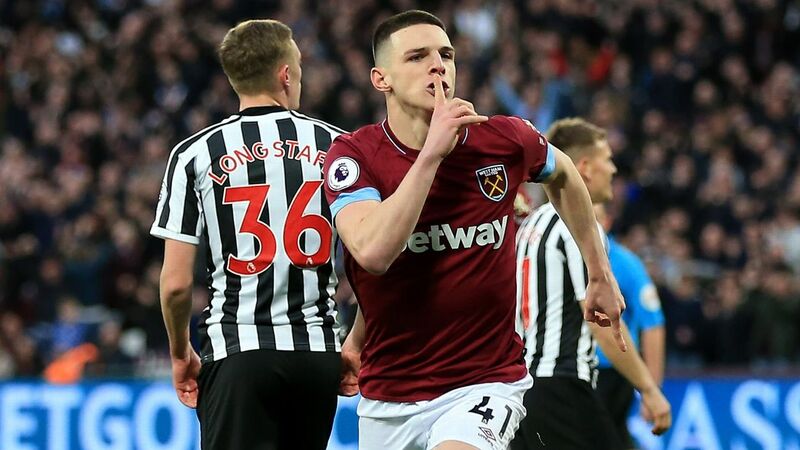 The Argentina striker recently broke the silence to express his love for the club, however he has blamed the speculation surrounding his future on certain factions who he claims do not respect him. 15.41 GMT: Manchester City are the latest club to be linked with a swoop for Fiorentina winger Federico Chiesa according to Sportwitness. Juventus and Manchester United have also been scouting the young forward who has scored 11 and assisted eight for La Viola this term. Juve will likely have to sell to stand any chance of landing Chiesa, and one player being suggested as a likely transfer to fund the move is Douglas Costa. According to Tuttosport, the Brazilian could fetch as much as £80m and would help Juventus steal a march on the Manchester clubs. 14.24 GMT: The latest player to get Cristiano Ronaldo's backing to join Juventus is Benfica's Joao Felix -- this according to Diario Gol. The 19-year-old has been touted as a future Ballon d'Or winner and will likely cost Juve over £100m. Felix has also recently been linked with a move to Manchester United. 13.35 GMT: Tottenham have reportedly asked about the availability of AC Milan striker Patrick Cutrone. The forward has gone from being indispensable to being put on the bench in recent weeks. Now Tuttomercatoweb are claiming that the asking price given to Spurs is around £25-30m for the 21-year-old. 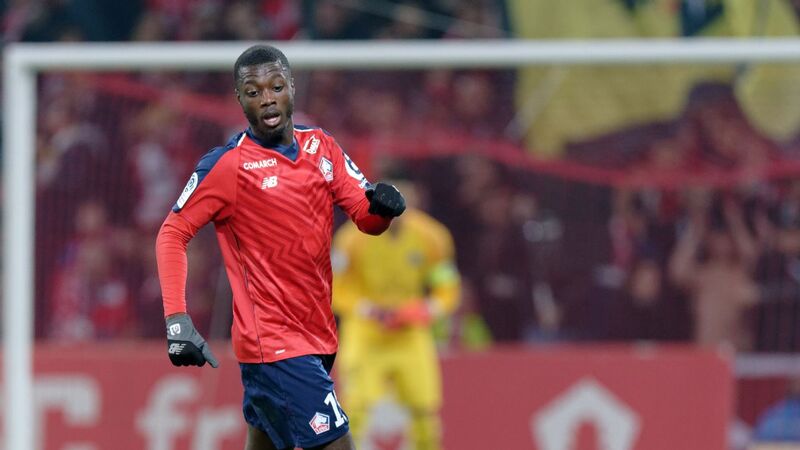 12.50 GMT: The Daily Mirror are at it again, suggesting that Arsenal have been told the asking price for Lille forward Nicolas Pepe. The Gunners will have to fork out a massive £70m to land the Ivorian, something they are unlikely to do. Pepe has so far scored 16 goals in 27 appearances for Lille this season. 12.16 GMT: Liverpool boss Jurgen Klopp is set to be eyeing up a move for German defender Matthias Ginter. The Borussia Monchengladbach man has been in imperious form this season and according the the Daily Mirror, he is seen as the perfect foil for Virgil Van Dijk. 11.32 GMT: We've been having a bit of fun ourselves at The Toe Poke with our latest Real Madrid poll of Who stays and who goes? It makes for very interesting reading, particularly if you're a fan of Solari, Mourinho, Pochettino or Marcelo to name a few. 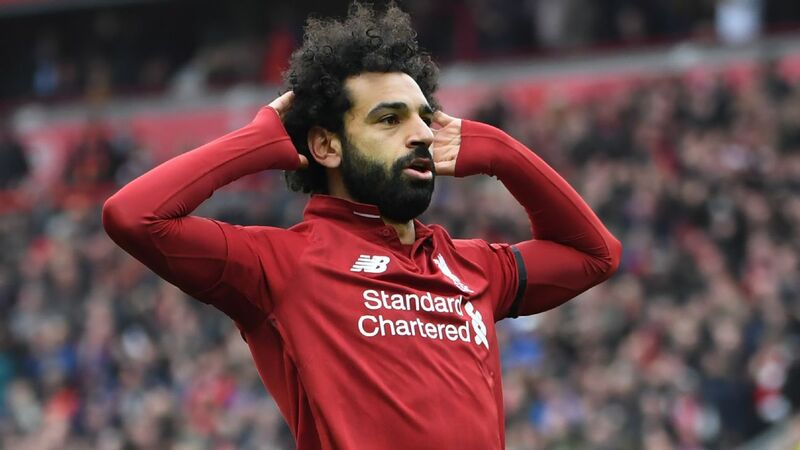 10.50 GMT: The Mirror have suggested that the solution to Liverpool's creative problem lies with a midfielder already on their books. Journalist David Maddock thinks that Marko Grujic's form for Hertha Berlin could save the Reds millions as they look to bolster their midfield. However both Bayern Munich and Lazio are monitoring the Serbian midfielder should he decide to leave. 09.55 GMT: Juventus will be taking note of the latest Instagram post from Marcelo's wife Clarice Alves. Read between the lines here given her man didn't play a single minute for Real Madrid in the defeat to Ajax. 09.19 GMT: The agent of River Plate midfielder Exequiel Palacios says he is in talks with Inter Milan with a view to the player joining in the summer. Palacios, who was a target of Real Madrid in the winter transfer window, sustained a fractured fibula last month. "We don't have a definite agreement with Madrid," said Palacio's agent to FcInternews.it. "We had many meetings with them but the negotiation was never completed. We were about to complete it but then, because of this small fracture in the fibula, we didn't get it done. Now negotiations (with Madrid) have cooled off. We shall see. In the meantime, I can reveal that certain executives from Inter have shown an interest in the player. "Exequiel would be honoured to sign for Inter that is what I told (Inter vice-president) Javier Zanetti. His release clause is €15m. Real Madrid would have paid a little bit more in order to erase the player's departure from River. Real Madrid want to wait and see how my client fully recovers. But if they don't make a move then we will see what is out there. Exequiel is only 20 years old. He would be just as happy playing for the Nerazzurri. " 08.55 GMT: PSG midfielder Marco Verratti has spoken to Le Parisien about his contract extension talks. Mainly to say he won't be speaking about them. "These are things that I do not speak about," he said. "I know that my agent [Mino Raiola] and the club are in contact from time to time. However, nothing is signed yet. I am still under contract for a number of years [until 2021]. I have no problem signing a new contract here. I will be 27 soon, and if I sign, that will be another four, or five, years. I could finish my career here, if the club wants that to happen. Whatever happens, I will always be grateful to PSG." 08.00 GMT: The Daily Telegraph claim that Manchester City may have to have to break the world record transfer fee of £75m for a defender if they sign Leicester City and England left-back Ben Chilwell this summer. Sources have told ESPN FC that City are keen on the 22-year-old but it seems they will have to part with a hefty fee. 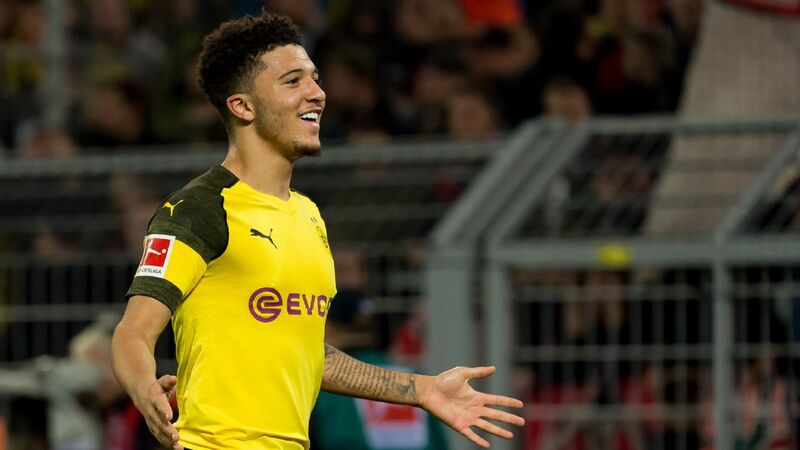 The Sun also reports that Manchester City will coin it in if Jadon Sancho leaves Borussia Dortmund for big money this summer. Pep Guardiola's side could make £15m if Sancho leaves for £100m, which might ease the pain for a club that let him go for comparative peanuts in 2017. Sancho refused to sign on the dotted line at City but the club inserted a cheeky little 15 percent sell-on clause in the expectation that Sancho would develop at a rapid pace in the Bundesliga. They also have the chance to match any price that the likes of Manchester United or Paris Saint-Germain come up with. 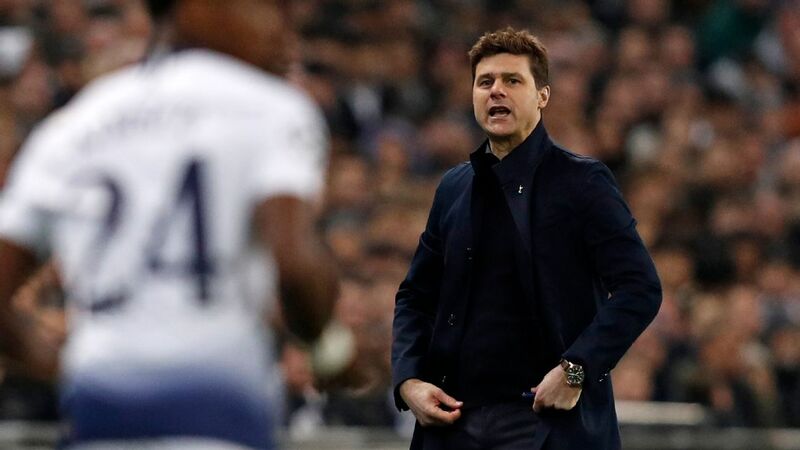 The player was on the receiving end as Spurs demolished the German giants 4-0 over two legs in the Champions League round of 16, but his performances in the Bundesliga have won him a host of admirers across the continent. It's just the latest piece of negotiating genius from City, who also inserted a "United clause" in its recent deal involving Brahim Diaz with Real Madrid. That clause would see them enjoy 40 percent of the profits of any deal that sees the player move to Old Trafford from the Bernabeu. Ole Gunnar Solskjaer is yet to be confirmed as the new Manchester United boss, but it looks increasingly unlikely that he'll return to Molde. That's according to the Fotballklubben podcast (via FourFourTwo), with the Norwegian suggesting that his contract with his previous club had expired. "I'm not sure how it works," he said. "I think the contract is expired and that I'm now under contract with Manchester United. I think we need a new contract there [at Molde]." After transforming the fortunes of his former club, though, chances are that he won't be returning to Molde any time soon. According to Press Association Sport, Solskjaer has signed a deal with United until the end of the season, despite signing a three-year deal to extend his second spell with Molde just weeks before he returned for his second coming at Old Trafford. It has been a case of so far, so good in the northwest for Solskjaer. And the chances of him returning to Molde look remote. - Tiemoue Bakayoko is still in the dark over his future at Chelsea -- and AC Milan. 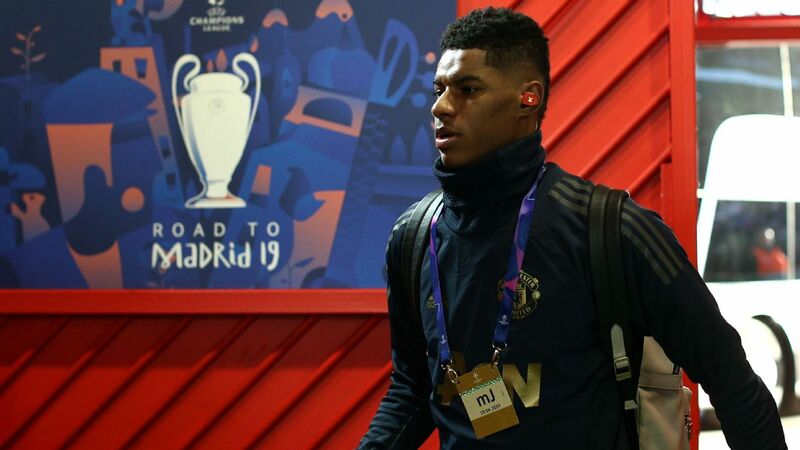 That's according to France Football (via the Daily Mail), with the former Monaco star saying: "When I think of my future, it is a total blur. I cannot empty my head." - Meanwhile, at Leicester, Brendan Rodgers is bracing himself for a triple raid on Harry Maguire, Ben Chilwell and James Maddison. The Mirror reports that Rodgers, newly arrived from Celtic, is prepared for the interest in his three prize assets. But he has no plans to let any of them leave any time soon.